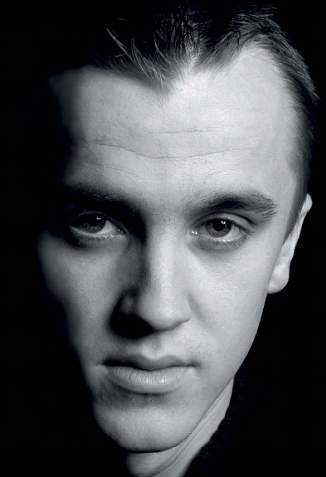 Thomas Andrew "Tom" Felton (born 22 September 1987) is an English actor and musician. He is best known for playing the role of Draco Malfoy in the Harry Potter film series, the movie adaptations of the best-selling Harry Potter fantasy novels by author J. K. Rowling, for which he auditioned at age twelve. Felton started filming in commercials when he was eight years old and in films at the age of ten, appearing in The Borrowers and Anna and the King. 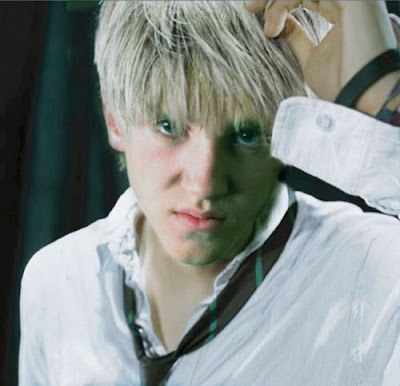 After being cast as Draco Malfoy he has subsequently appeared in all eight Harry Potter films, from 2001 to 2011. A fishing aficionado, he helped form the World Junior Carp Tournament, a "family-friendly" fishing tournament. Felton's portrayal of Draco Malfoy in Harry Potter and the Half-Blood Prince and Harry Potter and the Deathly Hallows – Part 1 won him the MTV Movie Award for Best Villain in 2010 and 2011.